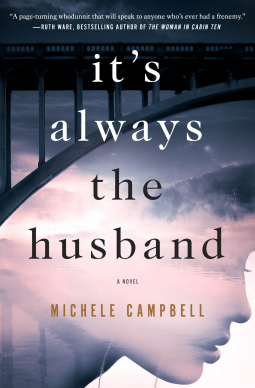 Laurie Here - Contemporary Fiction and MORE - Book Reviews: #StackingtheShelves #64 #Blog updates, #Giveaway and week's end as of March 25, 2017! 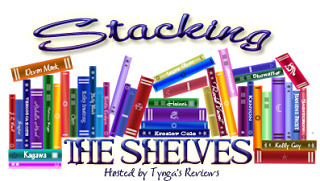 #StackingtheShelves #64 #Blog updates, #Giveaway and week's end as of March 25, 2017! How Stacking the Shelves works! I'm also finding OTHER PLACES TO LINK UP TO AS WELL! I'm finding these places from other blogs, and they are GREAT ideas! 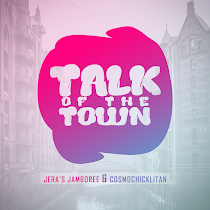 The following NEW one is Talk of the Town where we can add ALL THINGS BOOKISH! Check it out! I will also be linking this post AND my reviews to Saturday Situation (WHICH IS NOW HELD AT "PURE IMAGINATION" JUST CLICK ON THE NAME AND IT WILL TAKE YOU THERE) as well from now on, too! 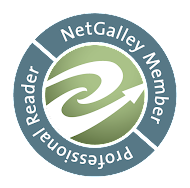 That is a place to link ALL THINGS BOOKISH! Check it out there, too, because there are MANY OTHER BLOGS you will find you might want to follow, too! She also have another link-up of GIVEAWAYS!!! 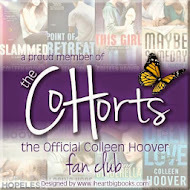 Visit ALL those blogs, and you might win some books!! Hey! A Stacking the Shelves post!! Thanks for STILL coming back and supporting me/the blog!!! YOU are AMAZING PEOPLE!!! I LOVE YOU ALL!! YOU KNOW THAT!! You all know I have been doing some other things in life that have taken some time away from my blog a bit, in particular, swimming for physical therapy (the ONLY exercise I can do because of the rare neurological muscle disease I have, Stiff Person Syndrome, the rare disease that doctors are starting to think is VERY under-diagnosed!! 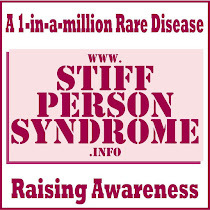 I'm always trying to bring awareness to it and other rare diseases as well!! I've ALWAYS LOVED swimming, so this is more FUN than ANY other physical therapy I have EVER done in my life!!! I MUST admit that!) a huge PLUS from the swimming is losing weight! I have now SURPASSED my goal of losing 50lbs, and I've lost 54lbs!!!! I'm SO HAPPY!!!! I will also say I don't recognize MY OWN BODY at times!!! I see my legs, and I wonder WHO DO THOSE BELONG TO???? LOLOL!!! This is AMAZING!!!! I can't think of a time I've been MORE FIT!!! (Yes, I DO STILL get muscle spasms, so it's a delicate balance I have to do with everything, and takes a LOT of thought and dedication to get it right - then there are times that no matter WHAT I do that I STILL get muscle spasms!!!! Ugh!!! It's a disease with it's OWN mind ALL of the time!!) There are other things I've been up to as well, but I am LIVING and enjoying life the it's FULLEST NOW more so than I EVER have!!! YES!!!! I AM STILL READING, how could "I" not??? LOL! The bummer part is I am SO BEHIND in writing reviews it's crazy!! I WILL catch up! Promise! I have so many books to read, too. The swimming takes EVERYTHING out of me at times, and sometimes I DO OVER-DO it!! I've also been fighting a few health issues as well, colds and other things, so it hasn't been easy, but I AM doing it!!! About swimming - I swim 3-4 times per week, as much as my BODY WILL ALLOW ME TO. I added swimming the 50 Mile Club!! Yes! We sign up to promise to swim 50 miles in the lap pool and we have a year to do it, (just in case the spasms set in I thought that time-line was something I AM capable of doing!) I started swimming my miles last December, and I just hit mile #42! This means I only have 8 more miles to swim and I have hit 50! Yeah! I can ALMOST TOUCH that t-shirt!! LOL!!! Yes! We win a special t-shirt for accomplishing our goal!!! This is a goal we set for ourselves, and it's not set against any other people, you can't set it against other people because we are ALL DIFFERENT!! So this is our OWN SET OF GOALS FOR ONLY OURSELVES! (I must admit I think that is a much harder! I tend to push myself TOO HARD at times, and I have to rein myself back in and remind myself, or the muscle spasms will!! I have NO OTHER WEIGHT LOSS GOALS NOW. I am allowing MY BODY to set the tone it wants to lose weight OR NOT!! I am healthy, eating healthy, and doing whatever I can to STAY as healthy as I am able to with SPS!! I will continue to keep you posted!!! 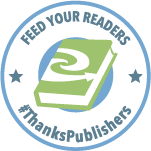 If you have read any GREAT books, please leave a comment below!! We'd LOVE to know!!! Tell us a little about them!! Please!!! 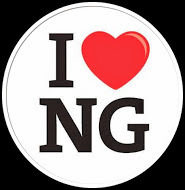 ANY recommendations you have, WE WANT TO KNOW ABOUT THEM!!! Here are a MANY NEW books I have received for review!! This is a HUGE HAUL!!!! I am behind due to the above, so it will take me just a bit to catch up to ALLLLLL of these books!!! I will also put an * if the book is already released and available for you to buy NOW!! Get ready . . . here we go!!!! "16 books!" Wow!!!! I'm going to be busy!!! That will keep me out of trouble!! LOL!!! Maybe!!! I believe that is all for now??? If I missed any, I'll be sure to include them next week! Have a wonderful rest of your weekend!! I am!!! 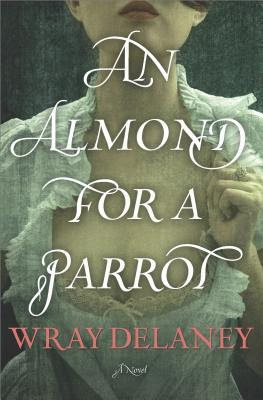 *An Almond for A Parrot by Wray Delaney - Rel. 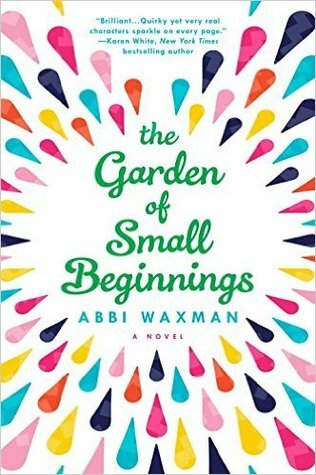 Feb 28th, 2017 - this book is amazing to read!!! The woman is in jail getting ready to have her trial because she killed someone, and this takes place, if I am remembering correctly, the 1700's. She decided to write the story of her life because she found out she is pregnant. Verified by a doctor that she is pregnant, she has time to write that life story down! She worked most of her life as a prostitute in a bar, and it is SO interesting!! 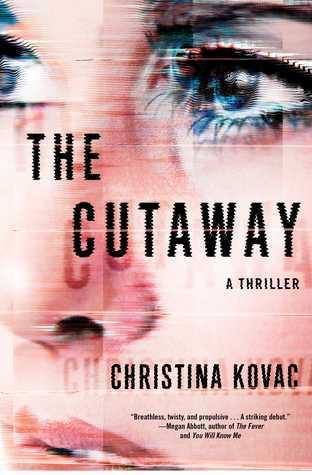 I read this one and can't stop! Wow!!! HIGHLY RECOMMENDED and I'm ONLY into the first part of it! I know the rest of this story has a LOT to tell!! 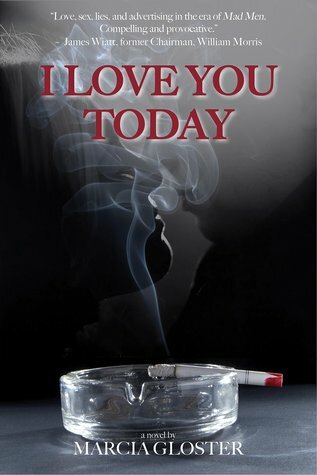 I Love You Today by Marcia Gloster Rel. April 18, 2017 Story Plant This book is ALSO VERY interesting! It's about the mob from the WOMEN'S points of view!!! WOW!!! 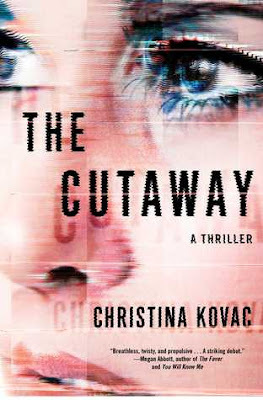 *The Cutaway by Christina Kovac Rel March 21, 2017 - I 'just' got this book, too. Another AMAZING story! About a railroad track in a certain area where through the grapevine, it's KNOWN - do NOT travel the railways there alone. Many girls have done so, despite the warnings, and now ALL these girls are now gone. Now starts the investigation after a woman met a man and went back to his home with him. HE was NOT the danger. What she did was paid attention to the code he used as a key to get into his home. She saw his phone sitting on the table as he went into the other room to do something. Out of boredom, she picks his phone up and tried that same 4 digit code to get into his phone. It works! 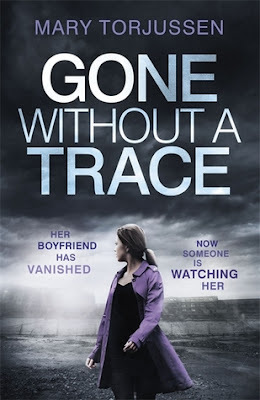 She looks at his photos until she comes to one particular photograph, and she starts screaming and doesn't stop until the police arrive! In the photo behind the man she just went back to his house with, she sees a dead body just behind him in the photo. She starts screaming and never stops until the police get there. This opens a HUGE investigation, and come to find out, MANY, MANY MISSING GIRLS' BODIES ARE FOUND THERE . . . thus starts a HUGE investigation! 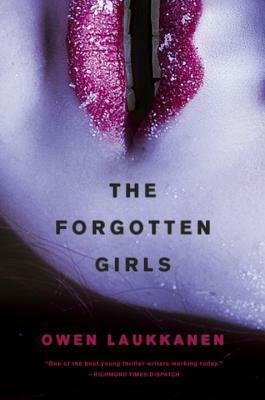 HIGHLY RECOMMENDED just from the first several chapters!! 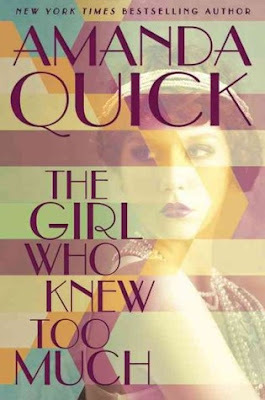 The Girl Who Knew Too Much by Amanda Quick - Rel. May 9, 2017 - Berkley - I LOVE this cover!! SO mysterious!! 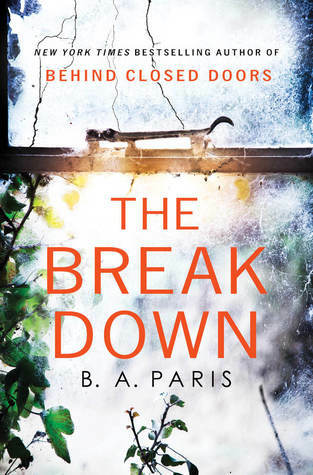 The Break Down by B A Paris - Releases with two conflicting dates: NetGalley states June 20th, and Goodreads states: July 18th - which is it? 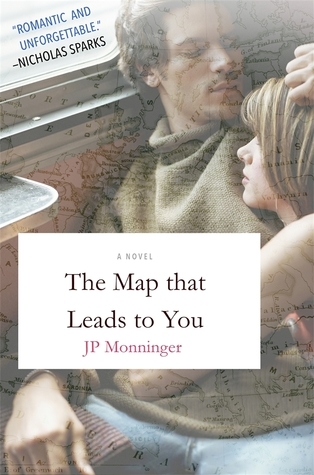 Publisher: St Martins Press This is by the author of Behind Closed Doors! I DID read that book and reviewed it, and it was pretty good! HUGE twist in it you NEVER saw coming! This Thriller promises that and MORE!! I'm excited to read this one! I am into a good portion of this book, and it IS Women's Fiction at it's BEST!!! HIGHLY RECOMMENDED!!! 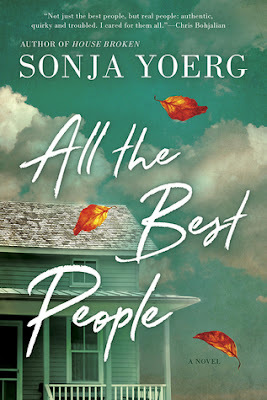 Sonja Yoerg is one of my ALL TIME FAVORITE AUTHORS!!! She started out with the birth of the ebook! I've known her a long time now, and she TRULY is a wonderful person, someone I call a dear friend! I am SO looking forward to diving into this NEW book of hers! 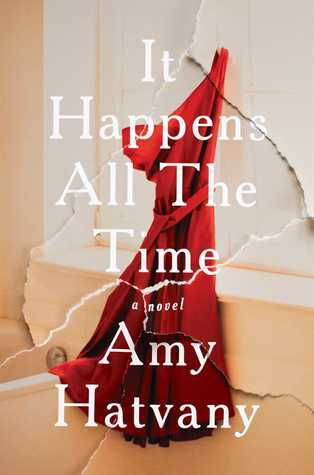 First I have to finish reading It Happens All the Time, above, then I am going to read this book IMMEDIATELY!!! 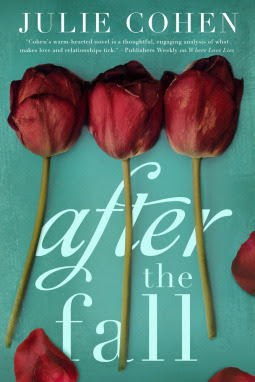 Sonja has written a variety of fiction books, and each book is so different from the other, I find it refreshing! She always has every little detail written to perfection, and keeps you glued to her writing. 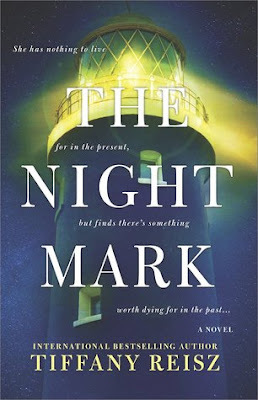 She is one author who does not let one little detail slip by! Her previous books she has written should be read as well! You'll be impressed with this author! 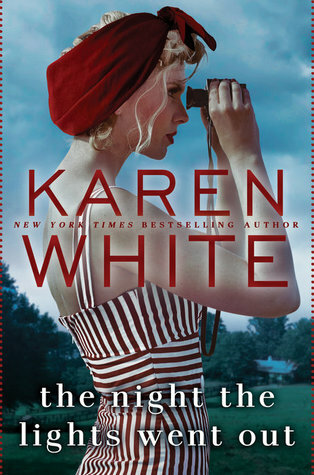 You'll be looking forward to each new book she writes! I say to simply enjoy the stories as she writes them! Set some time aside to be able to really dig into her work! You'll LOVE it! 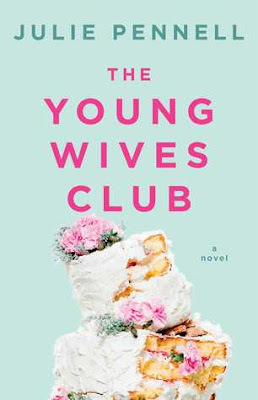 This book will examine a woman who starts losing touch with reality. Mental issues start to cloud her judgement, and it is the early 1970's as this is happening. Psychological issues in women at that time were simply to call women crazy. So MUCH has changed since then, for the better, thankfully! You can expect a full and very satisfying read with this or ANY book Sonja Yoerg has written! Enjoy this book to it's fullest! !